From the details of your parents’ health to your blood type to previous surgeries to what your stool is like. Yep — get ready to have a super intimate conversation with your ND on the first appointment (which will be about 60 to 90 minutes that serves as a consultation), and they’ll ask you everything they need to know to get a full picture of your health and lifestyle. Come prepared with as much personal health info as you can. It helps to be clear about what you know you want to achieve with your naturopath, too. You’ll be asked to make lifestyle tweaks which may include changing your diet, your caffeine intake, sleeping habits or possibly even ditching toxic relationships, and tracking your “performance.” If you’re resistant to change, find some ways you can support yourself in being flexible. Figuring out what you need to stay committed to your new plan is part of how you can get the most bang for your buck. Naturopathy is a commitment, and you get out of it what you put in. There’s no shortcut to total health. 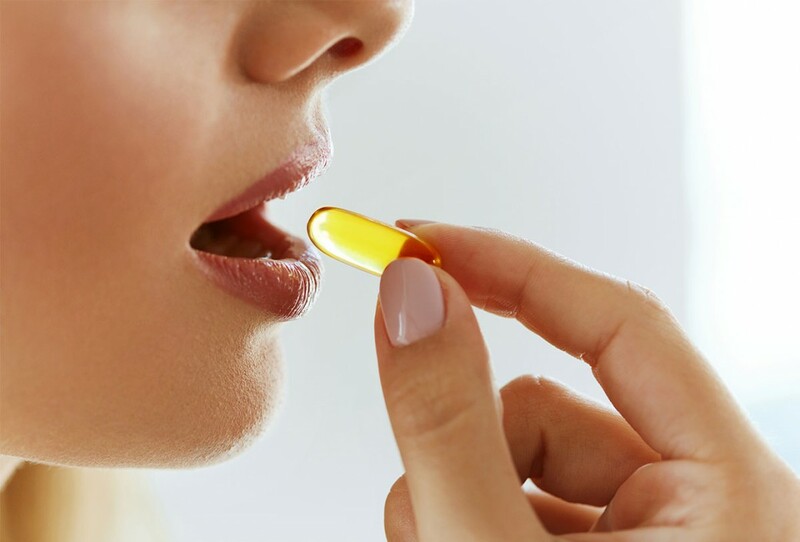 Depending on what you’re seeing a naturopath for, you’ll likely be picking up certain supplements, vitamins or herbs or new food items to integrate into your life. You’ll also likely be given recipes. Now’s the time to get friendly with your kitchen — or your friend who knows how to wield a set of pots and pans. Also: If you’re covered by your insurance for the ND service, you likely won’t be covered for any vitamins or supplements they recommend. Your ND might use other methods of natural healing like acupuncture, reiki, homeopathy (using small doses of natural remedies to fight disease), hydrotherapy (footbaths, steam inhalation, etc.) essential oils or others, in addition to making recommendations for diet, exercise and general lifestyle tweaks. If you don’t want them or if you’re at all freaked out, don’t feel any pressure. NDs work to identify and manage the root cause of a disease or disorder, not just its symptoms. This is important for preventing disease and also treating it, but NDs aren’t a single, be-all, end-all solution for perfect health. They might ask you to get blood work done at a clinic, or to retrieve other information from your family practitioner, or gyno, etc.